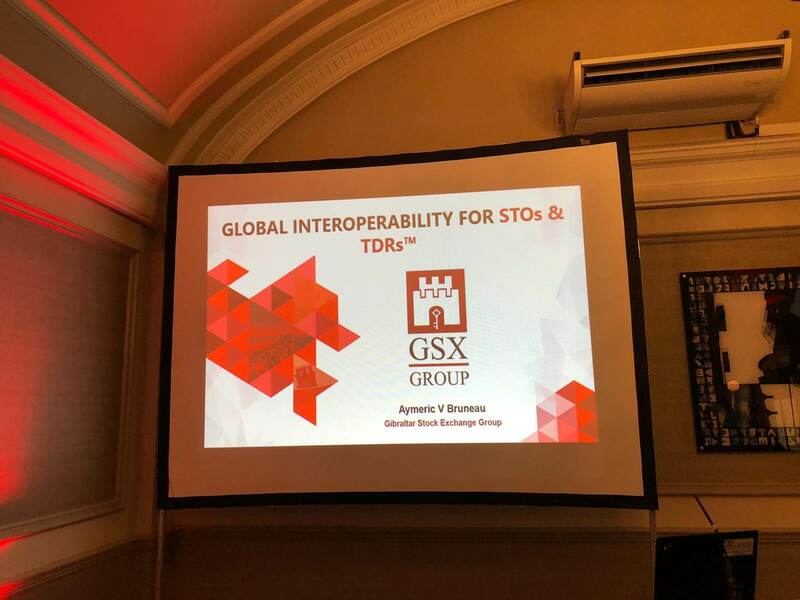 The recent report announces that the subsidiary of Gibraltar Stock Exchange or GSX Group, Hashtacs Inc. has entered into the partnership with Singapore based technology firm STO Global X. The partnership objective is to promote the release of tokens. The development news was revealed on April 5th by the Gibraltar Blockchain Exchange (GBX). An integrated Tokenized Securities Exchange product will be launched jointly by the Subsidiary of GSX Group, Hashtacs Inc. and STO Global-X. The Tokenized Securities Exchange product will allow stock exchanges and other licensed financial institutions to improve trading and tokenize assets, to clear and settle digital securities. The report further stated that the objective of the association is to integrate the tokenization platform of STO Global-X and share technology with Hashstacs’ Securities Asset Trading Classification Settlement (STACS) Network. The DLT Exchange-in-a-Box solution will add an institutional-grade security token exchange and full trading platform with military-grade encryption and multi-factor authentication. STACS refers to Securities Asset Trading Classification Settlement network. In December last year, the GBX had disclosed that insurance will be offered on every asset that has been listed through its partnership with Callaghan Insurance Brokers, which is a local company. Both the technology firms will continue to work together, to develop capabilities, will work as a team with other licensed institutions and provide the next generation tools and technologies needed to transform financial markets. The information also revealed that the entire assets that fall within the control of GBC were fully secured, whether they are cold wallets or hot wallets. Professional indemnity of all types is also covered. In July last year, GBX was launched, and it has managed to generate a total amount of $27 million in funding round. Within 24 hours, the GBX exchange had registered around $1.5 million in trades and as of now being positioned at 126th place over the exchange rating of CoinMarketCap by aligning trade volume. The trade volume of GBX at the time of writing was of $1,645,670.64 for the last 24 hours. STO Global-X is a technology firm located in Singapore. The company collaborates with licensed institutions to deploy and run STO exchanges in multiple states allowing market participants to manage, issue and trade tokenized securities in a more secure and flexible way. 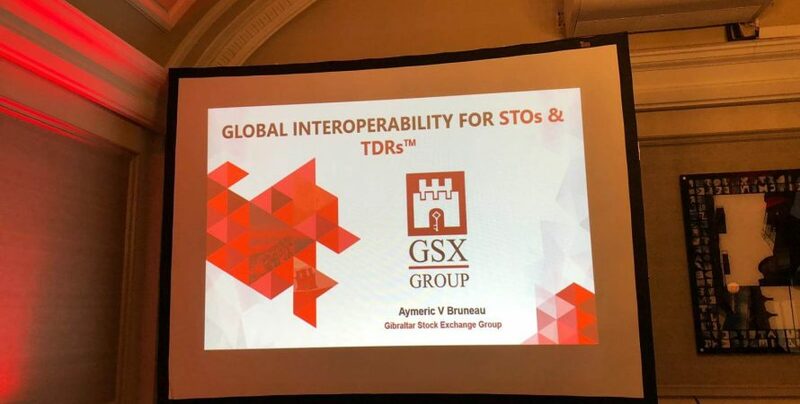 The GSX Group consists of the Gibraltar Stock Exchange (GSX), Hashstacs Inc. Blockchain innovation Centre (BIC), Gibraltar Blockchain Exchange (GBX) and Juno Services. The administrator of Group companies aims to form a new era of finance powered by blockchain, by delivering a complete service suite to its clients. The GSX group efforts are assisting to bridge the difference between traditional finance and the emerging blockchain industry, promoting the step towards mass adoption and institutional involvement.